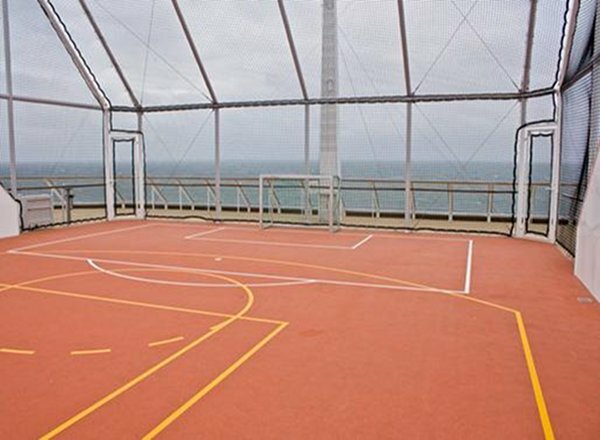 Play a game of basketball in the fresh sea air on the Sports Deck. 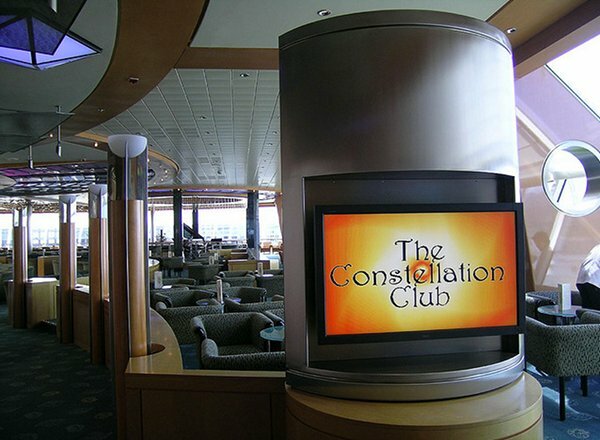 The Sunrise Deck features staterooms in categories A1 and 9, as well as the Constellation Lounge, the Fun Factory, video arcade, X Club, Mast Bar, outdoor jogging track, and Qsine. 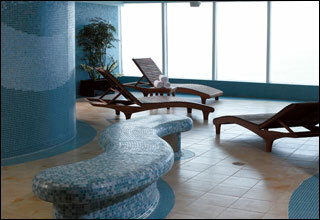 The Resort Deck features the AquaSpa, fitness center, hair salon, Solarium, AquaSpa Cafe, Breezes Pool, pool bar, pool grill, Oceanview Cafe & Grill, and the Sunset Bar. 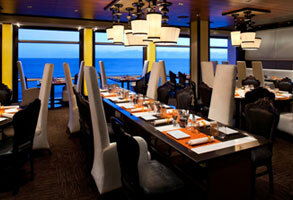 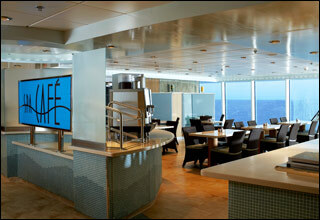 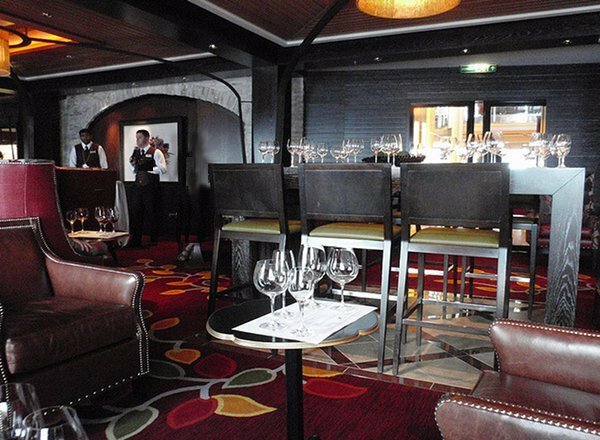 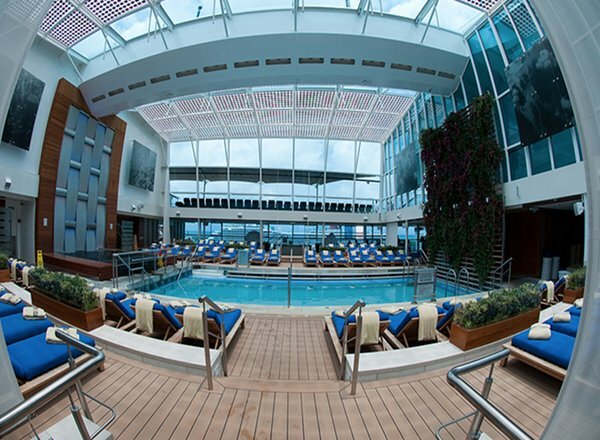 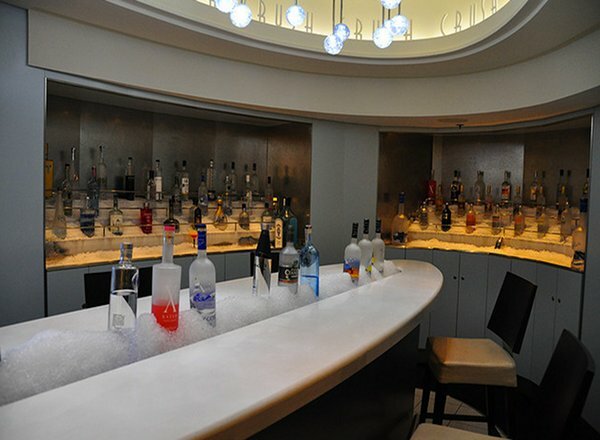 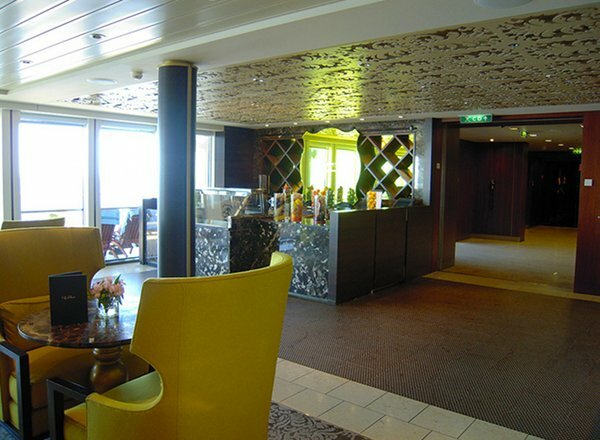 The Sky Deck features staterooms in categories CS, S1, AW, A2, C1, C2, C3, AC, FV, 2B, 4, and 9, as well as Celebrity iLounge. 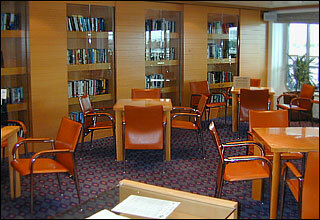 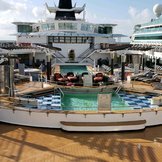 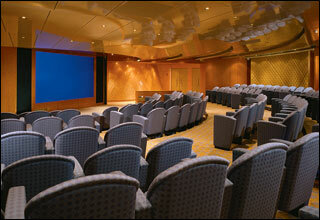 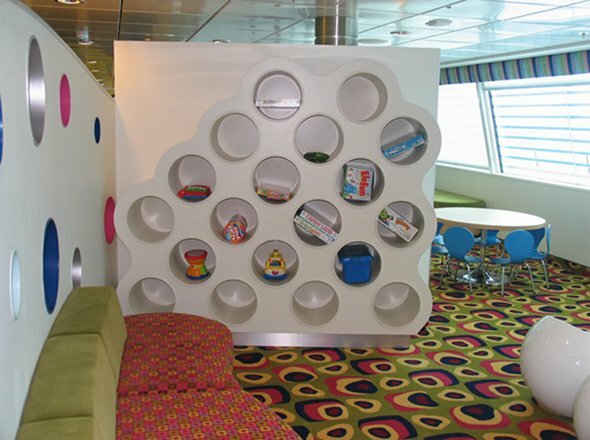 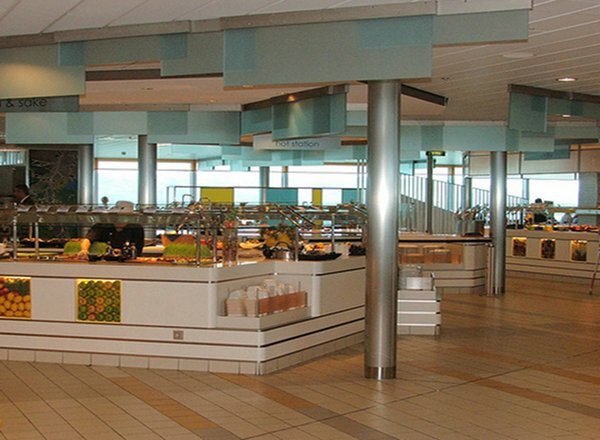 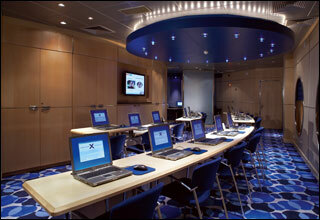 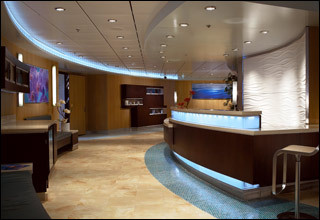 The Panorama Deck features staterooms in categories CS, S1, AW, C1, C2, C3, AC, FV, 2B, 4, and 9, as well as the library. 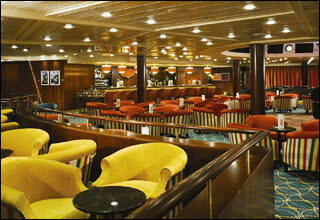 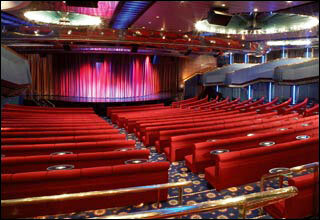 The Vista Deck features staterooms in categories CS, C1, C3, AC, FV, 2A, 2C, AX, 4, 9 and AZ. 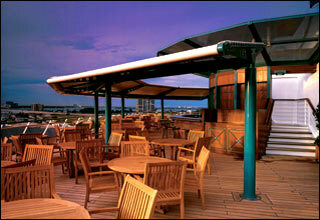 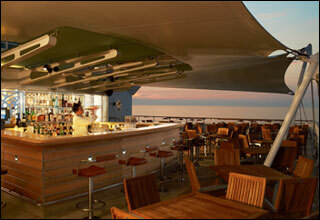 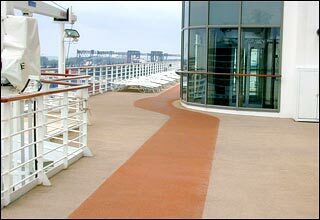 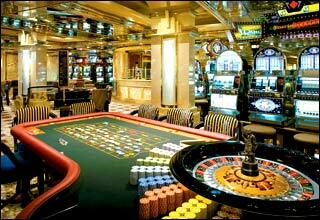 The Penthouse Deck features staterooms in categories PS, RS, CS, S1, S2, C1, 2B, 2C, AX, 5, AY and 9. 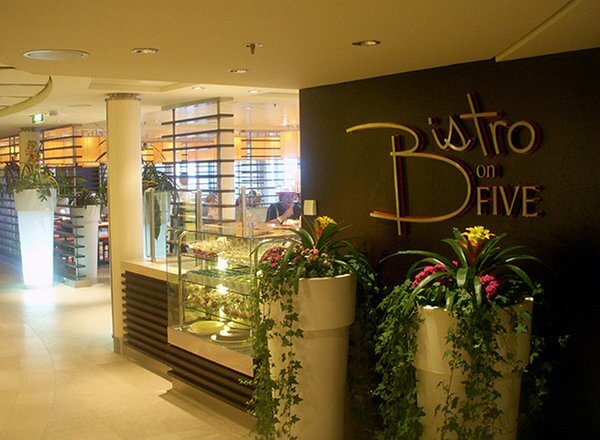 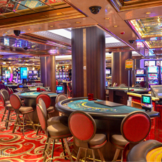 The Entertainment Deck features the Celebrity Theater, specialty boutiques, the Emporium, art gallery, Gleateria, Cafe Al Bacio, Grand Foyer, Bistro on Five, Cellar Masters, BLU and the upper level of the Trellis Restaurant. 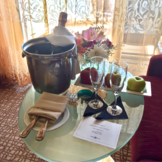 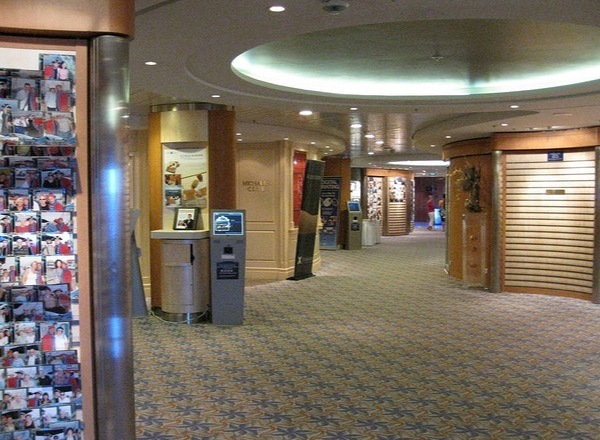 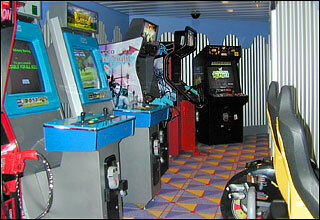 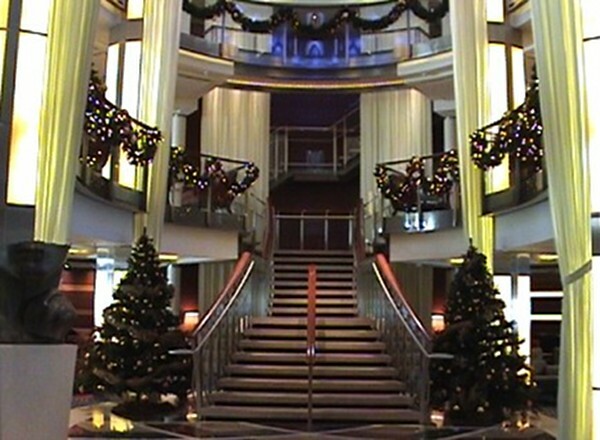 The Promenade Deck features the Celebrity Theater, the Trellis Restaurant, Fortunes Casino, Michael's Club, photo gallery, Grand Foyer, Martini Bar, Crush, and the lower level of the Trellis Restaurant. 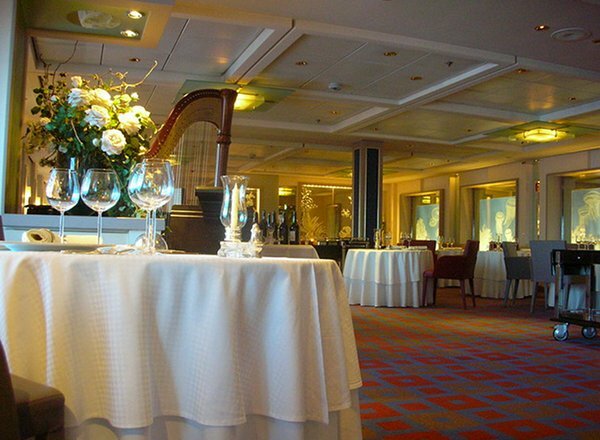 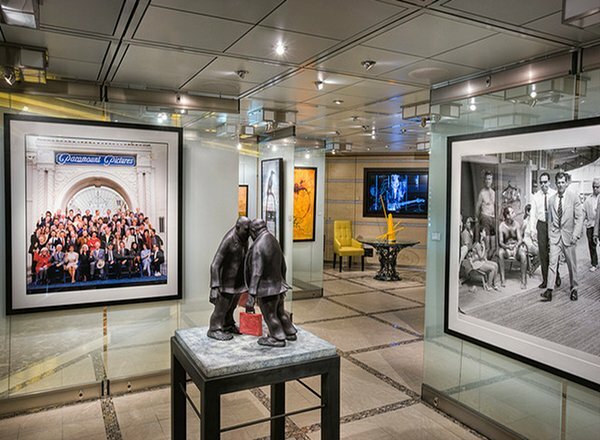 The Plaza Deck features staterooms in categories 6, 10 and AZ, as well as the Celebrity Theater, SS United States, Demonstration Kitchen, wine cellar, guest relations, conference center and the Grand Foyer. 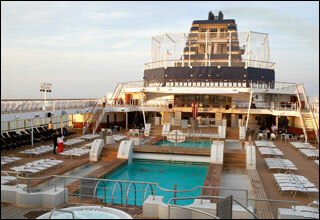 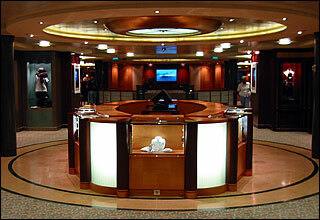 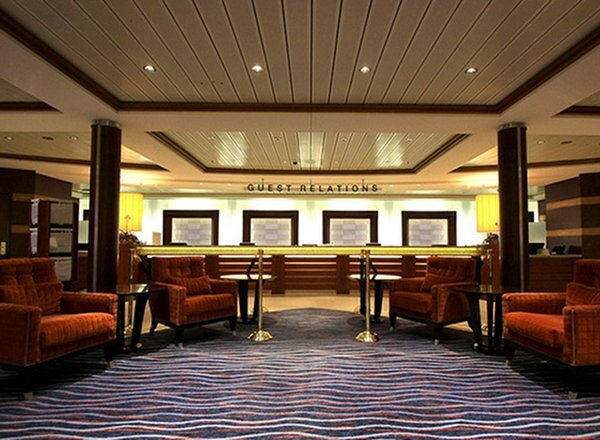 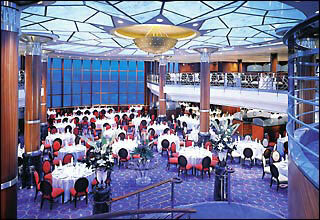 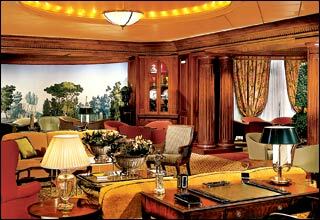 The Continental Deck features staterooms in categories 7, 8, 11, 12 and AZ.